Cellular Shades not only enhance your windows, and room but your wallet too. Energy saving Cellular Shades can save you money on heating and cooling costs by insulating your windows from heat and cold. 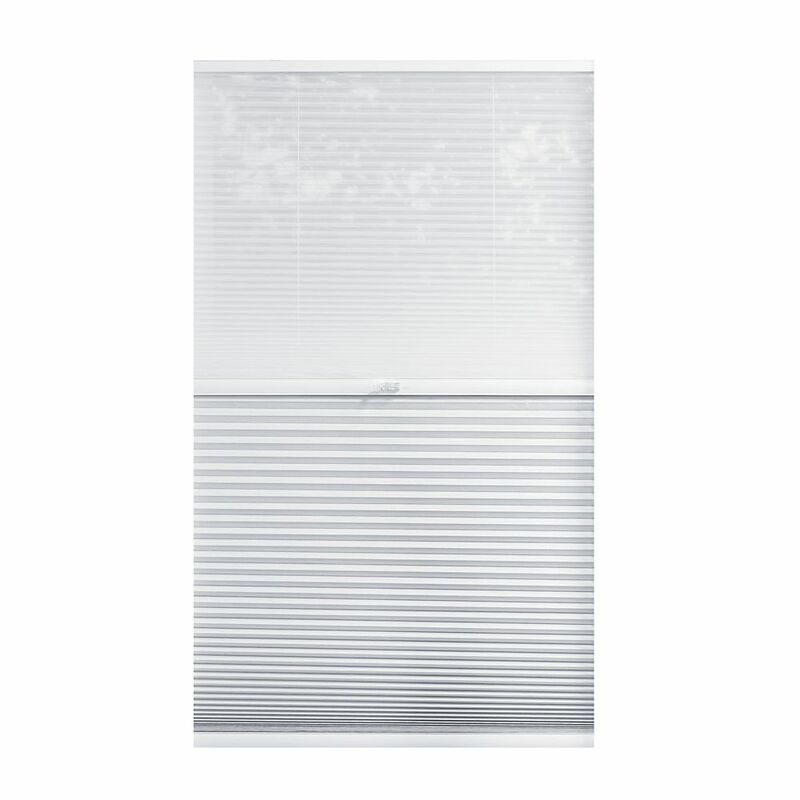 Home Decorators Collection Cordless Double Cellular Shade offers superior insulation quality with two layers of honeycomb fabric and still allows natural light to filter in. The street-facing side of the fabric is white, making it ideal for any condominium or community. This cordless shade operates without any visible cords, providing a child and pet safe environment in your home.